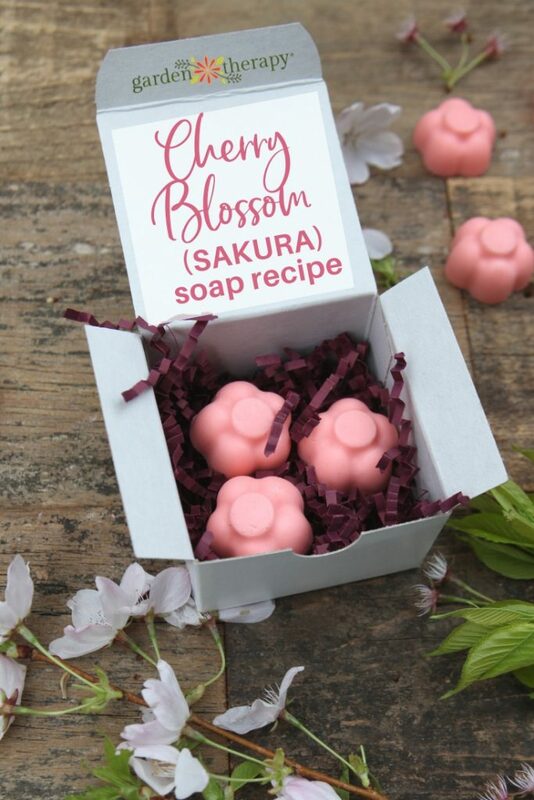 I was inspired to make a pretty soap project by the cherry blossom trees that bloom right outside the window of my house. Just as cherry blossoms only bloom for a few weeks of the year, these soaps are only meant to last for a short period of time. 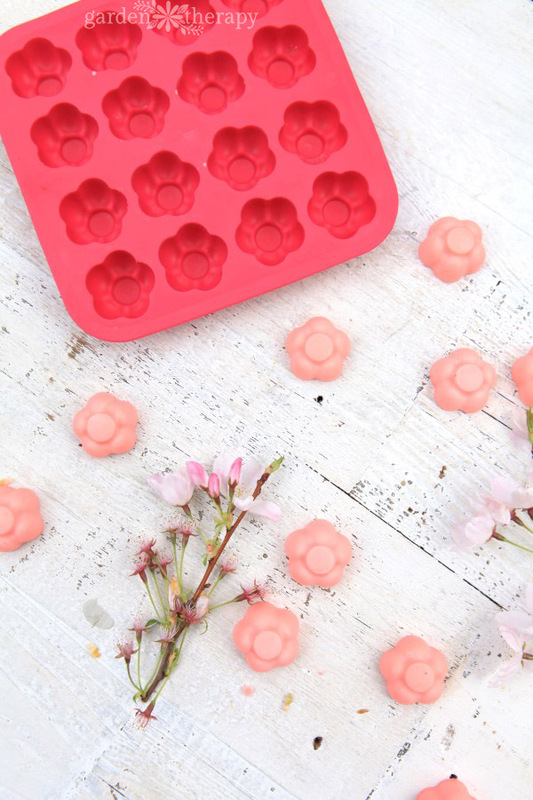 They are made in a small size using floral ice cub molds so that the single bloom makes for a personal-sized soap that will be washed away after a few uses. Cherry blossom soap is a perfect gift to give to someone in the springtime and to celebrate all that cherry blossoms represent: renewal and romance. 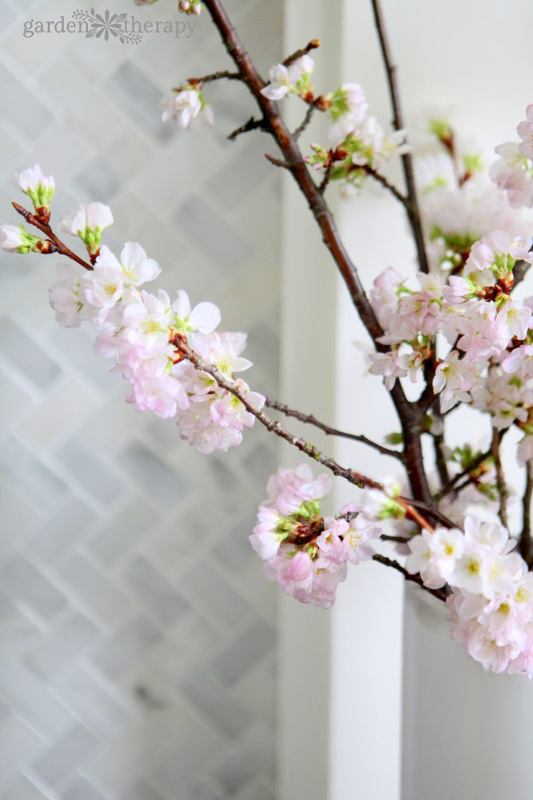 Cherry blossoms are a cheerful sign of spring renewal and celebration as can be seen in the reaction of people wherever they line streets or parks. That’s the phrase that I overheard one of the many groups of people saying on a beautiful sunny day here in Vancouver, BC. The admirers were standing in the middle of the road as pink petals snowed down on them, their phones up in the air taking pictures of the breathtaking blooms. I am lucky to live in a city that celebrates cherry blossoms with such enthusiasm. Vancouver has over 40,000 cherry blossoms that bloom between March and May every year. Many of these gorgeous trees were given as gifts from Japan. Now, if you really want to see a celebration of beautiful Sakura (cherry blossoms are called “Sakura” in Japan), Japan is the place to be. One day, I hope that I’ll have the opportunity to see Japanese gardens bursting with Sakura (Prunus serrulata) flowers. But for now, I’ll celebrate the romantic notion of beauty and joy that comes from cherry blossoms by making soap! 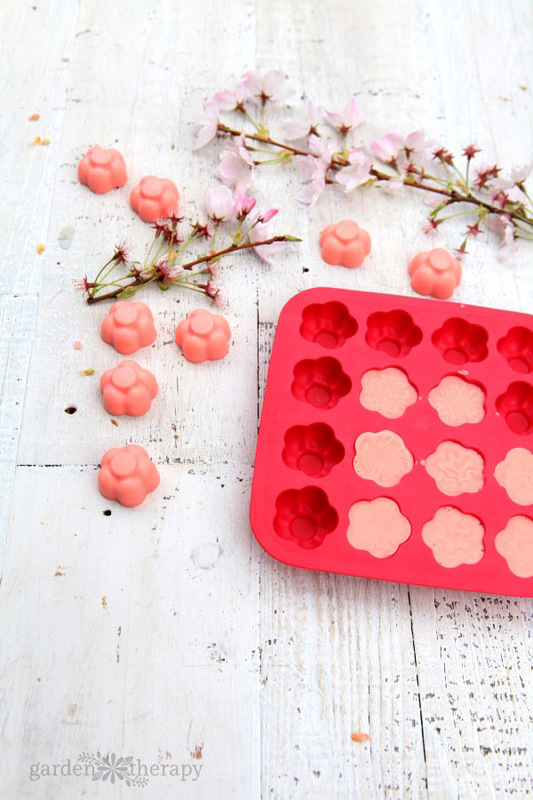 And I’ve written up the recipe for this cherry blossom soap so you can too! 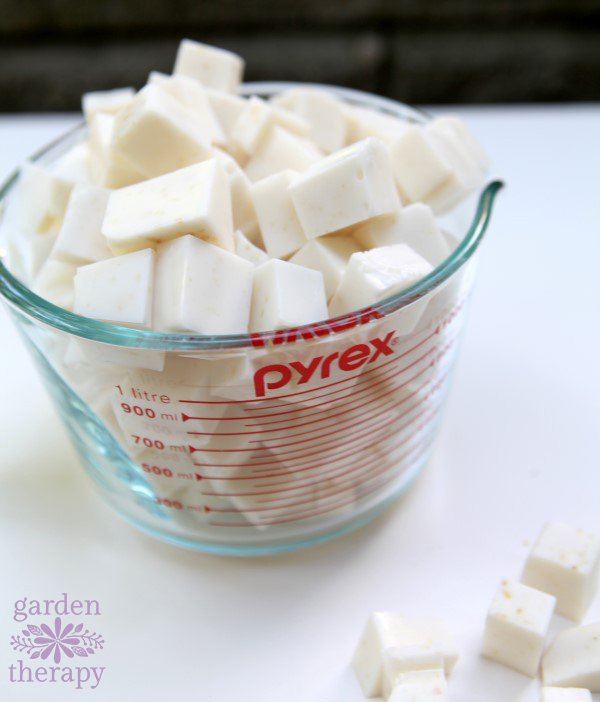 The melt and pour soap base should come as a 2lb block, but you only need 1lb to make this recipe. Use the other half for another project or double this batch to use the whole block. 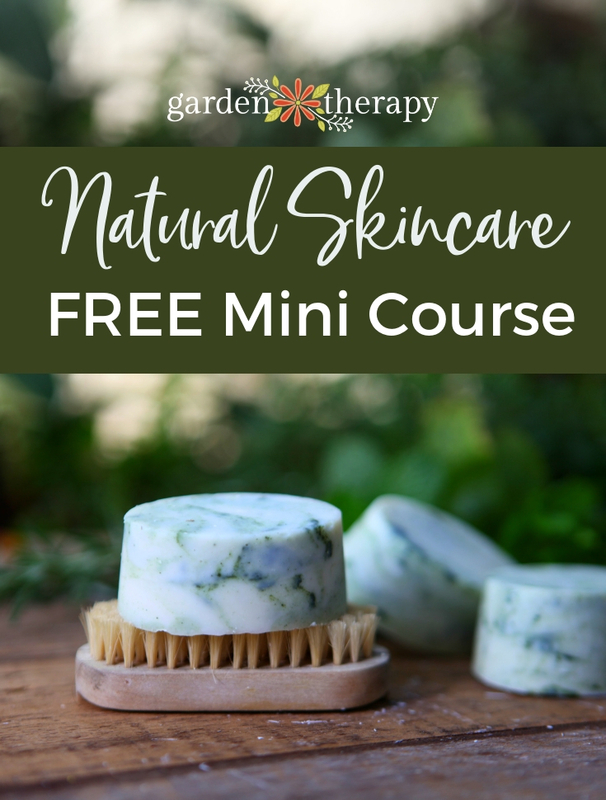 Melt the soap base on medium-high in the microwave for 3 to 4 minutes. Stop the microwave occasionally and check the soap base. It should be melting, but not steaming. 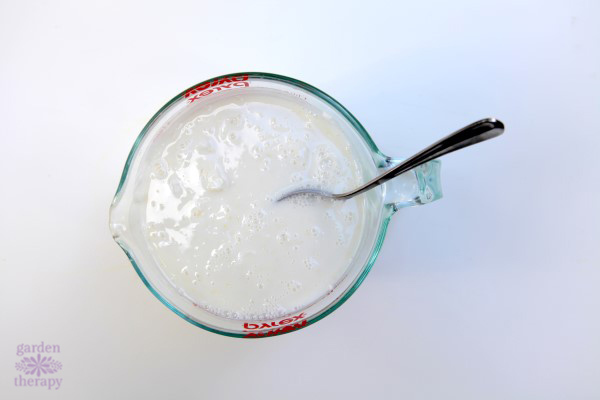 Take the soap base out of the microwave before it’s completely melted and use a metal spoon to stir it until it has no lumps. Add just a few drops of soap dye to get a pink color and stir well. Add essential oils. Stir the ingredients well and pour the soap into silicone molds. 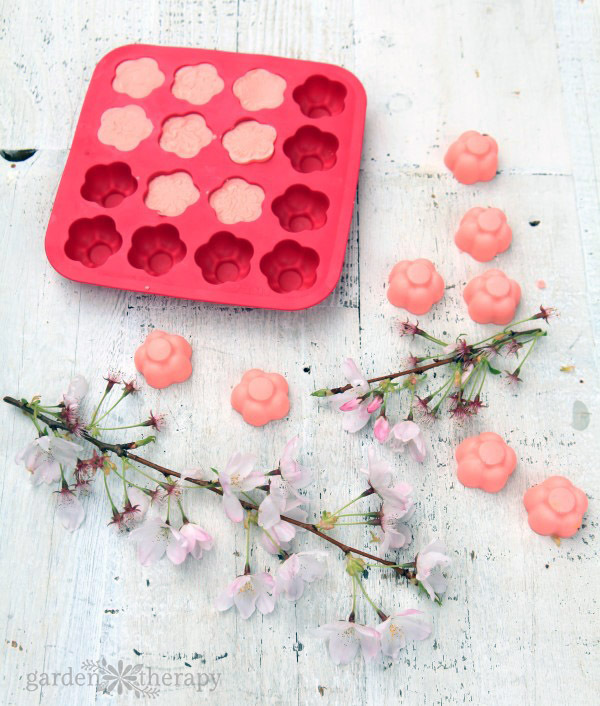 Instant cherry blossom soap! Spray the top of the soap with isopropyl alcohol to remove any bubbles from the surface. 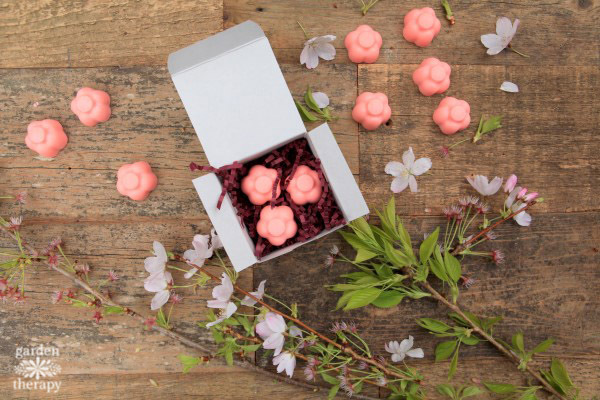 When the cherry blossom soap has completely hardened, pop it out of the mold and wrap in a small box to give as gifts. 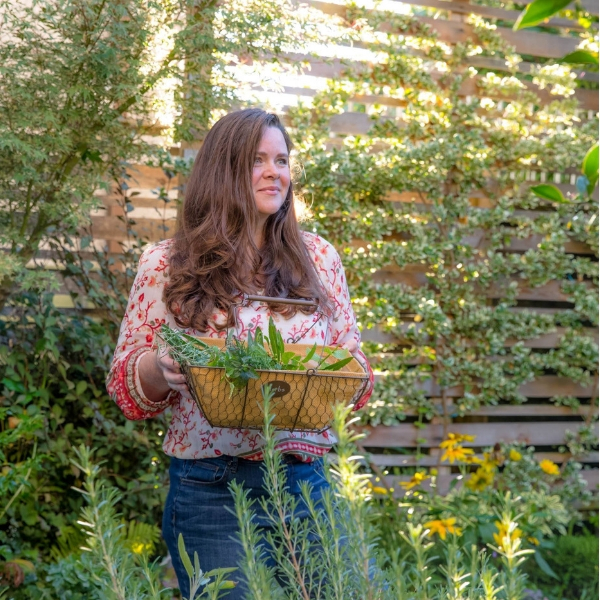 Or set a few in a soap dish for a pretty floral pick-me-up. 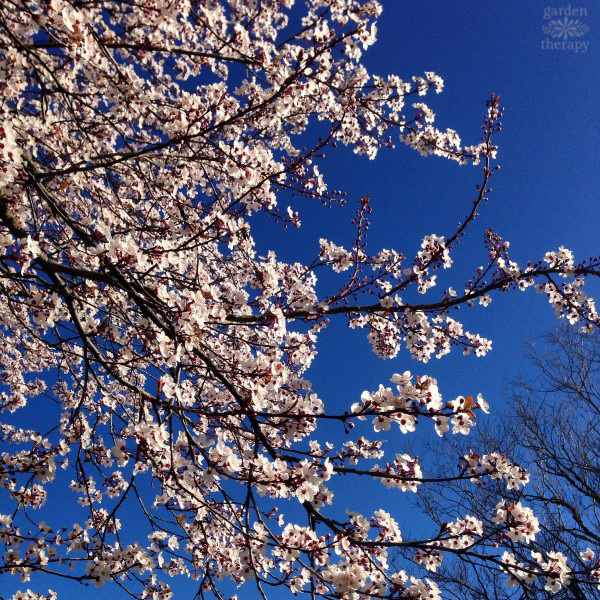 If if you live in Vancouver and want to celebrate the beginning of Spring and the meaning of cherry blossoms, check out the Sakura Days Japan Fair at Van Dusen Garden or the list of other community events and bloom maps that can be found at the Vancouver Cherry Blossom Festival website.